known as STEM, information technology and other fields important to the automotive industry. According to U.S. News & World Report, STEM jobs are projected to grow by 17 per cent by 2018.With the future of manufacturing and many other industries driven by new technologies, the Buick Achievers Scholarship Program strives to inspire young people to pursue STEM careers applicable to the automotive industry. "Being selected as a national Buick Achievers Scholarship recipient will provide me with significant resources critical to earning a mechanical engineering degree," said Victoria Lee, 2013 Buick Achievers recipient and student at Brown University. "I encourage any student interested in studying STEM-related fields to consider applying for this program." 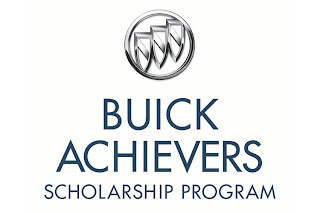 Buick Achievers is one of the largest scholarship programs in the country and places a strong focus on recognizing women, minorities and students known for excelling in the classroom and giving back to their communities. Special consideration is intended to assist students who are first-generation college students, military veterans and military dependents. Among the 1,100 students being recognized this year, more than 521 recipients are the first in their families to pursue a secondary education, 45 have served in the United States Armed Forces, and 48 come from military families. Additionally, 819 are pursuing STEM-related majors, with degree programs including mechanical engineering topping the list. "Through the Buick Achievers Scholarship Program, the GM Foundation is able to make a significant investment in the next generation of our country’s leaders and innovators," said GM Foundation President Vivian Pickard. "We have witnessed firsthand how this scholarship is changing lives by making education more accessible and affordable." 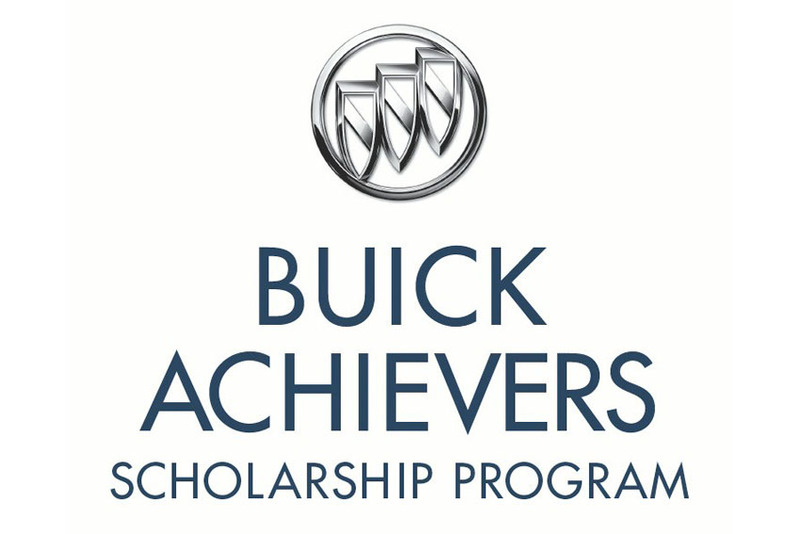 With the addition of this year's scholarships, Buick Achievers has awarded nearly $16.5-million to more than 4,200 students since the program's inception in 2011. The program provides 100 students with up to $25,000 renewable for four years, and one additional year for those entering a qualified, five-year engineering program. Additionally, 1,000 students receive up to $2,000 for academic expenses. "The Buick Achievers Scholarship Program, with the GM Foundation, is modeling the way with multi-year renewable awards that not only help students get to school, they also help them get through school," said Greg Dehn, General Manager and Senior Vice-President, Scholarship America.